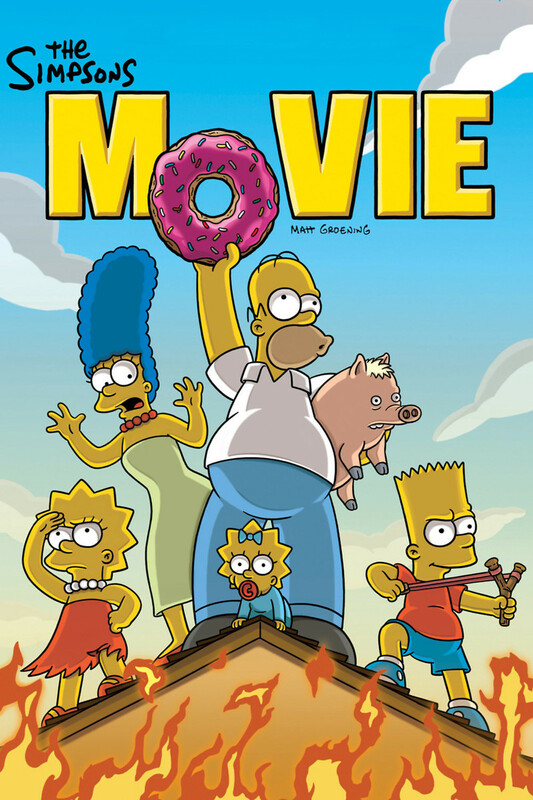 "The Simpsons Movie" is the long-awaited big-screen treatment of the long-running animated series about the Simpson family, who live in the town of Springfield with a large collection of idiosyncratic characters. The movie features most of the major characters from the television series and features the same voice talents with a vocal cast led by Dan Castellaneta, Yeardley Smith, Nancy Cartwright, Julie Kavner and Hank Azaria. In this film, the residents of Springfield find themselves under a dome, much like in the Stephen King novel "Under the Dome." Several events lead to this curiosity, chiefly Homer's obsession with his pet pig Spider-Pig. The movie also highlights the Simpsons' nerdy neighbor Ned Flanders, who develops a fatherly relationship with trouble-making Simpson Bart after Homer disappoints him.